We are creating the future model of medicine and healthcare, using quantum space medicine, a procedure which devitalizes the pathogenic microorganisms starting with an evaluation that includes biofeedback scanning and bioresonanet generation to assess the body's current health conditions to develop the specific integrated protocols of high pulsed frequency, plasma, 03 (Ozone), This method does not affect the cells of the human body, but protects them, thus the reason why these procedures do not cause any discomfort or harm to the human body. 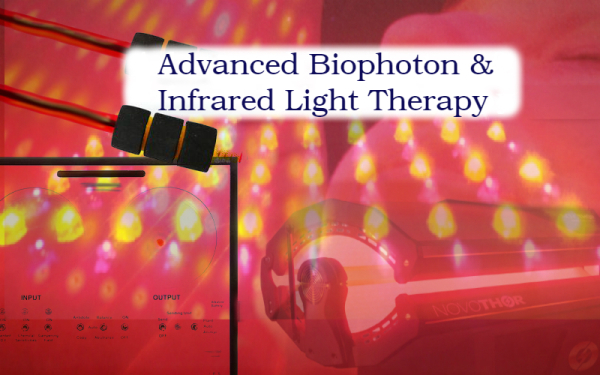 Quantum Space Medicine supports both cell-vitalization and cell metabolism by targeting ion transport. The entire metabolism is activated, the immune system stabilized and enhanced, and cell regeneration promoted, resulting in a strengthening of weakened body functions naturally. Research has produced hundreds of scientific papers helping to establish user protocols. No harmful side effects have been noted to this day and this process has been used in various countries for over 30+ years. This is the knowledge that billion dollar pharma companies continue to attempt to suppress. Quantum Medicine eliminates the vicious cycles of keeping a client ill with side-effect after side effect from chemical toxins the body is exposed to while using chemically-based pharmaceuticals and radiation in their attempt to "cure" or "treat" cancers and various diseases. Logically, one cannot fully restore or rebalance an energetic quantum body or energetic dis-ease with chemicals and toxins. 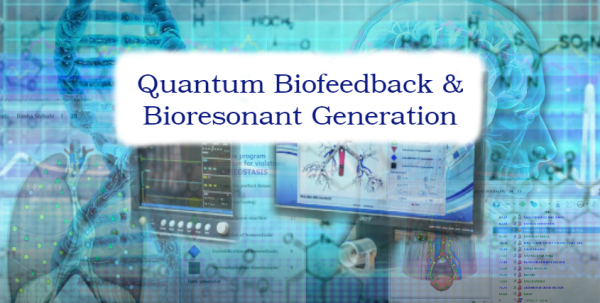 When we take the time to review countless research papers and have endless confirmations around the world of successful reblancing the health of the body, we can see that Quantum Medicine is thus scientifically proven, based on the controlled use of Quantum-Resonant fields and particular protocols that have been developed. 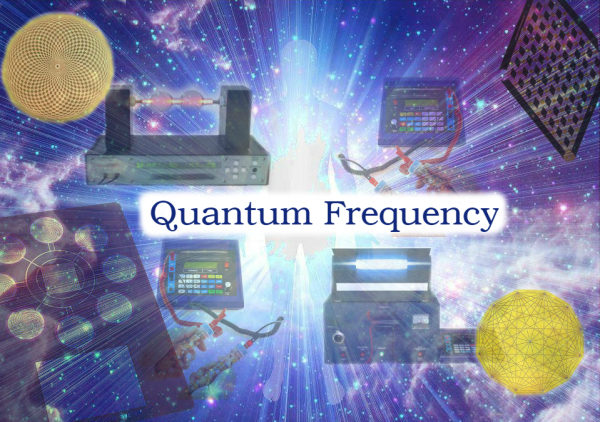 Specifically, Quantum Medicine realizes a positive outcoume by targeting the organism with the respective electromagnetic frequency and plasma application fields. The medically accepted therapeutic effects of Quantum Medicine are manifold. It reaches every part of the organism, even the smallest blood vessels are activated. 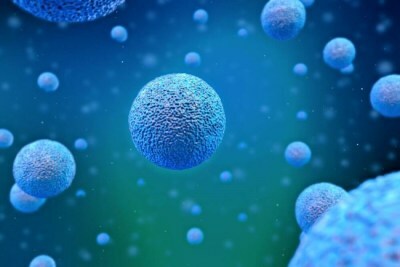 In the body, the bones, tissues, and cells are strengthened, the exchange of cellular nutritional and waste products is intensified, the reorganization of proteins is accelerated, and the bodies weak electromagnetic fields are strengthened and stabilized. 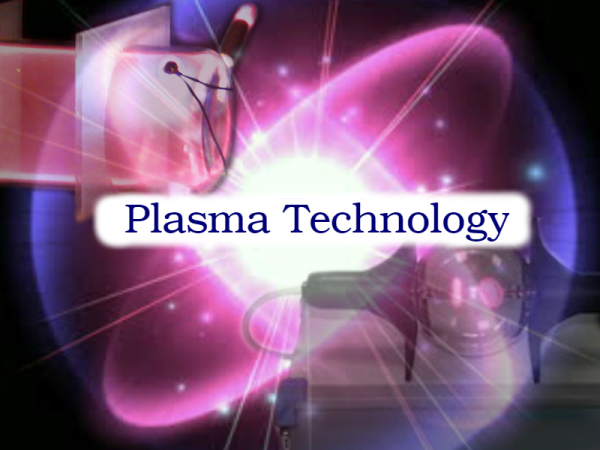 Overall, the regeneration of cellular components is stimulated and the effectiveness of the immune system is increased. This is achieved by activation of cell metabolism. This alone brings about the transport of ions and in particular of protons into and out of the cell. 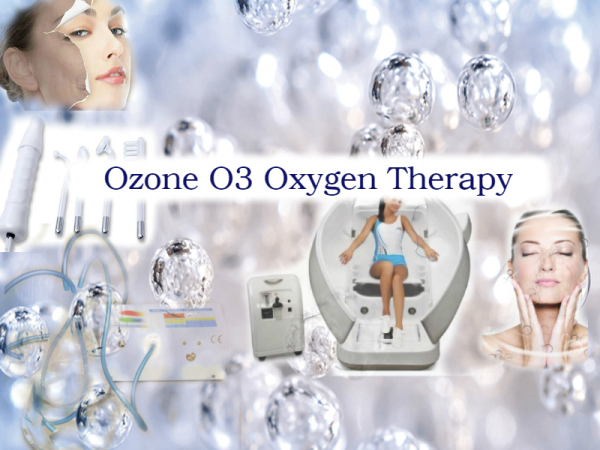 This process of integrating resonant frequencies, plasma generation, and O3 oxygen, provides the healthy cells with a a better supply of oxygen and nutrients. It detoxifies the body and frees the cells from slags and toxins. 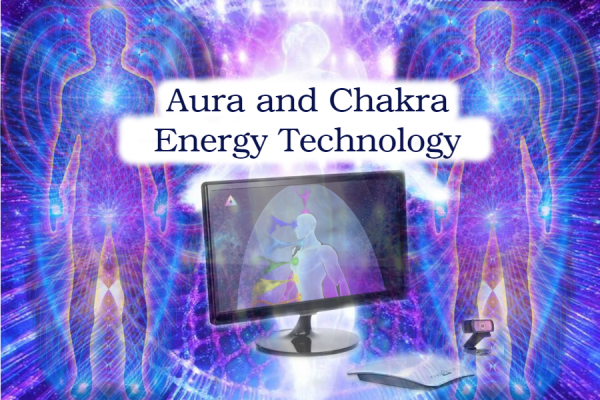 Using these specific protocols of frequency, plasma, and oxygen, Quantum Medicine provides a significant increase of the oxygen in tissue and causes the transport of substances through solidified or weakened tissue structures. It supports the natural healing forces of the organism and helps to combat the causes of a disease without any side effects. 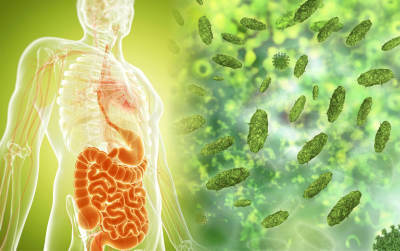 After the pathogenic microorganisms have been destroyed and eliminated, the human body fully recovers its vitality. 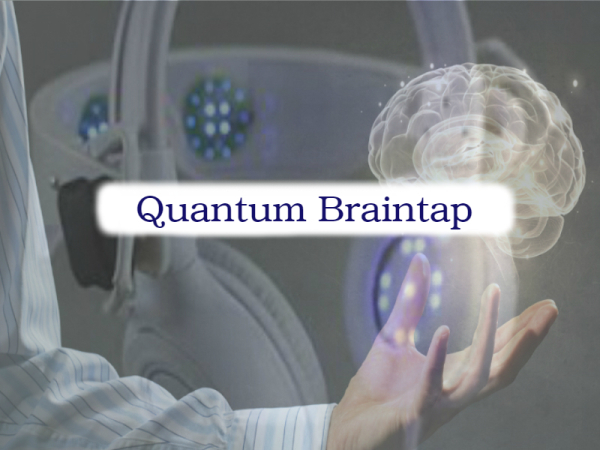 Quantum Space Medicine is an Integrative/Non-Invasive approach based upon quantum physics. Quantum physics explains the nature and behavior of matter and energy on the atomic and subatomic level. It explains from the smallest particle how the entire universe works. The language of quantum physics helps us to better understand integrative medicine. With an in-depth knowledge of the gifts of quantum physics to medicine, we are better equipped to prevent disease and promote optimal health for every human being in the world. One of the great challenges within the current model of medicine is to break free of the traditional linear ways of thinking. 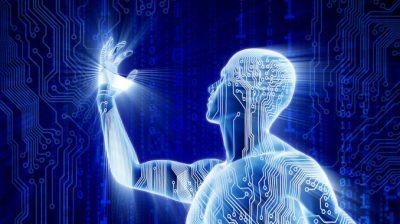 Medicine has stepped into a new paradigm, in that, energy and consciousness IS the medicine. 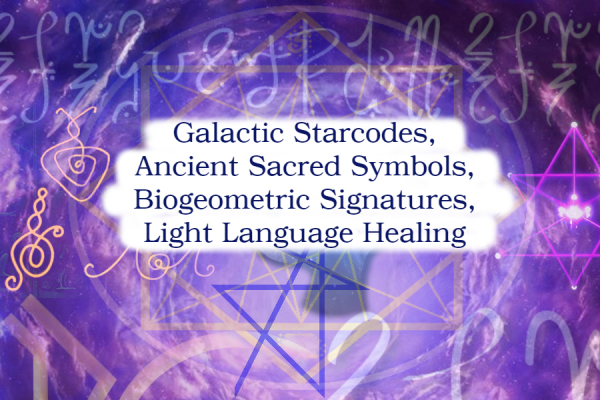 Using the principles of quantum physics to explain how healing takes place, the quantum space medicine technologies transformed by visions of achieving full potentiality for health and an expanded understanding of our reality, the field and consciousness itself. Merging quantum physics with various modalities of integrative medicine creates solutions that address imbalances in the body, mind, and spirit, to achieve optimal health. Microorganisms are living organisms which can not be seen by the naked eye, same as the paramecium as pictured above, they live inside our body and are feeding themselves with another living organism to which they frequently cause damages or diseases. 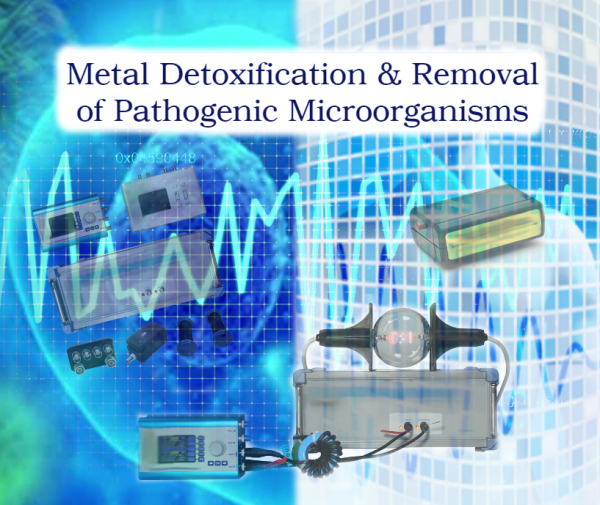 Each microorganism has a specific resonatory frequency. When a precise frequency is applied the outer membrane of the microorganism is shattered (similar to a high frequency shattering a glass) and the microorganism dies. This does not generate side effects.